By Sofia AK in Gadgets. Updated on April 10, 2019 . Wearable gadgets have found a home in the health industry, providing a tracking device to help count your calories, track your personal mileage or help keep track of your exercise regime. As these devices get more powerful and adaptable, we find them making a mark in extreme sports. The people from NZN Labs have created a wearable watch which could track your performance in extreme sports and turn it into numbers. 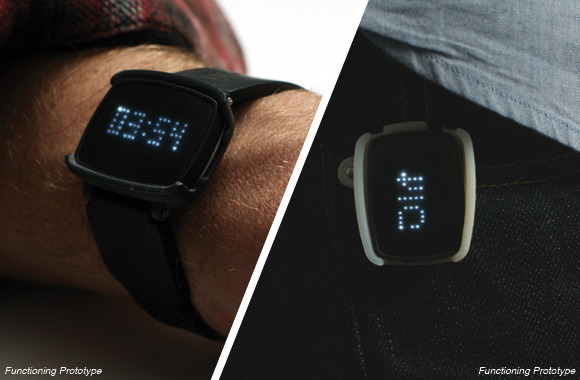 LIT tracks your performance by intepreting your movements with its sensors. You can wear LIT like a watch on your wrist, hang it on your belt, on a lanyard around your neck, in your pocket or anywhere that can fit something the size of a matchbox. It is shock- and water-resistant and is built with an extreme gryo range to capture g-force movements. 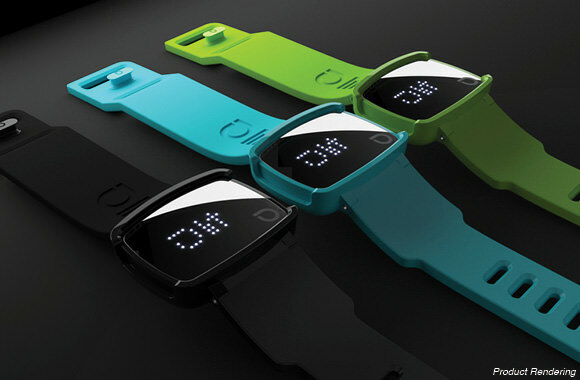 The battery powering LIT is rechargeable and can last up to 4 days. For now, the LIT is only compatible with iOS devices via bluetooth. 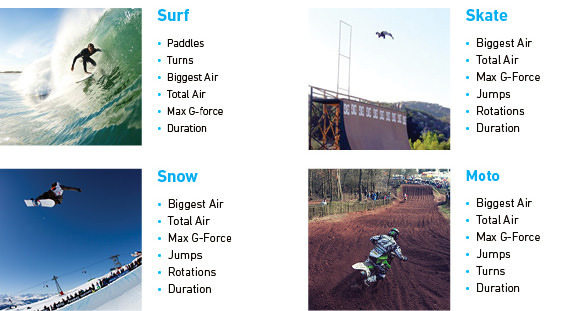 LIT supports extreme sports such as surfing, skating, snowboarding and motocross. When you perform activities and actions such as rotations during your activity you will be rewarded with points which acts as a currency. Use the points to challenge friends, fellow sports enthusiasts or with yourself. 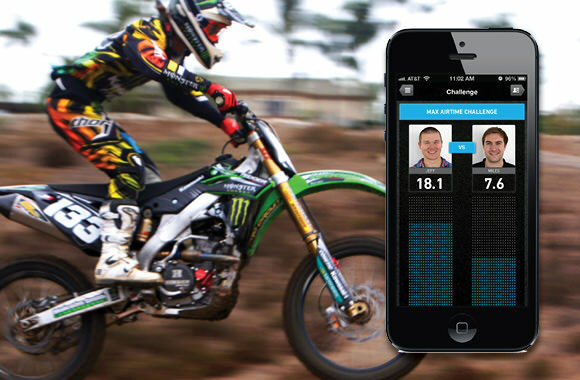 View your performance and points on LIT-dedicated iOS apps or you can share your achievement on Facebook and Twitter. Currently LIT has raised $33,600 on Indiegogo.You can support this project on Indiegogo for $99 and receive a black LIT for your support.